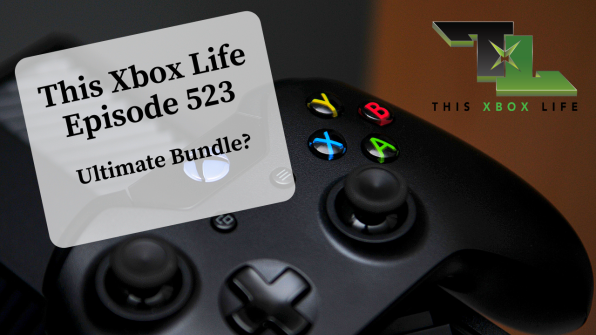 Episode 523 – Ultimate Bundle? Rob discusses a bundling of Xbox Live and Game Pass, some new games coming out and Game Pass exists in May. Enjoy! Rob discusses a new Shazam console, Dangerous Driving, upcoming Borderlands games and more!